There are currently 231 people online. 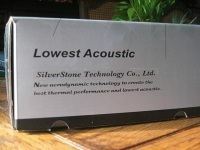 SilverStone is a new Taiwanese company, but most of the member have a strong background in aluminum cases and power supplies. At the moment SilverStone has three product lines ; Cases (towers for gaming market, desktop for hometheather PC's, and also server cases. ), power supplies (low noise PSU, and within few months PSUs with no fan), and also accessory (at the moment a card reader and fans). The power supply came in this rather stylish and professional looking box. 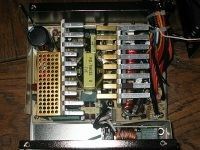 The power supply we are looking at today is the SST-ST35F-G02 from their Strider series. 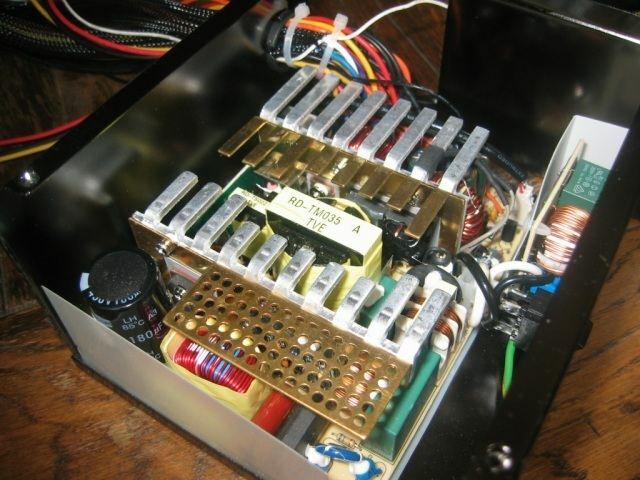 This ATX power supply is rated at 350 Watt and has PFC. 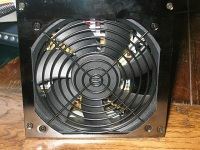 If you take a look at the PSU you will problably see at which market this power supply aimes ; users who dislike noise, and want a silent system. Silverstone did not use 80mm fans, but a big 120mm one in the middle, and on the rear you don't see a 80mm fan like usual, but a lot of airholes to provide a good airflow. 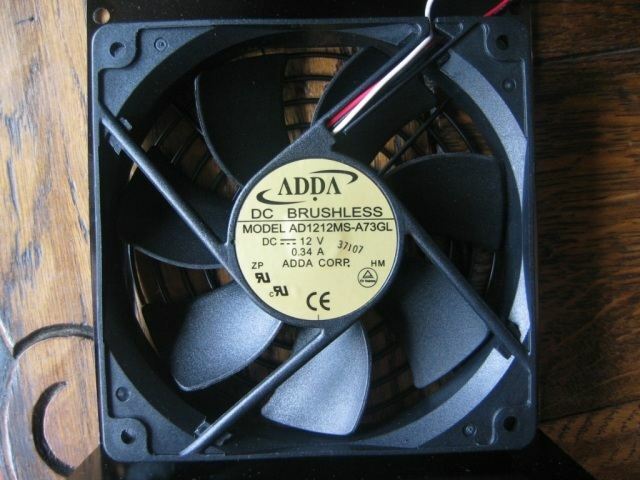 The fan delivers a maximum of 80.5CFM at 2050RPM, while producing 38dBA of noise. 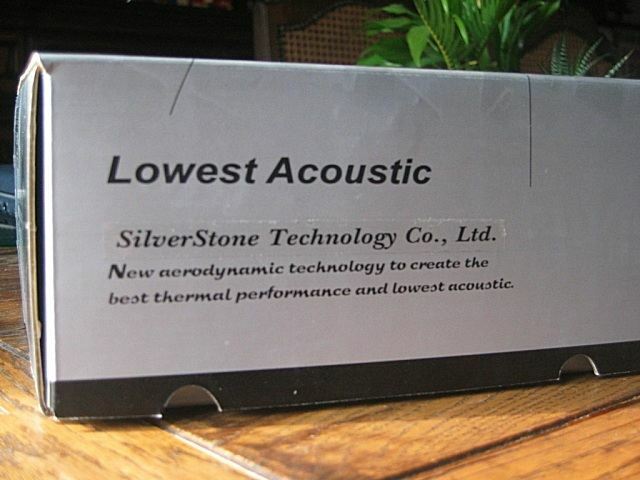 This is a little bit more than the specifications that Silverstone provided, but during normal load the fan was only running at around 1100RPM, so the noise will have been problably close to the 26dBA value. 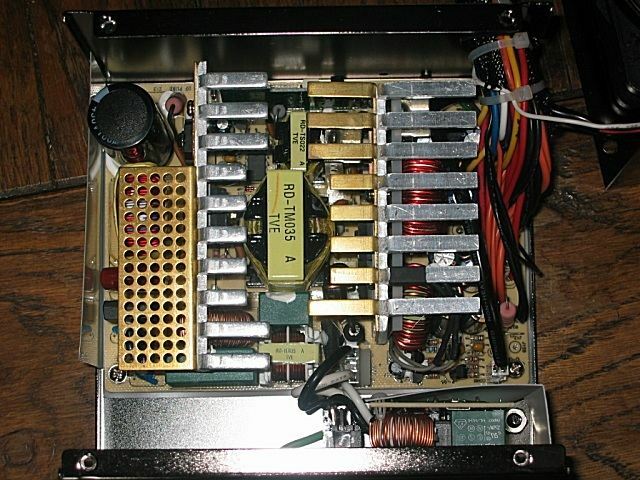 Now lets take a little look at the inside of this power supply. Note : I do not recommend that you do this with your own power supplies, opening a power supply is hazardous, and will void the warranty of your PSU. When we take a look at the power supply we see that it looks pretty clean and tidy at first sight which will provide a good airflow trough the PSU. We also see some aluminum heatsinks to cool down the hot parts. On the left we have the motherboard cable, which is very nicely sleeved. 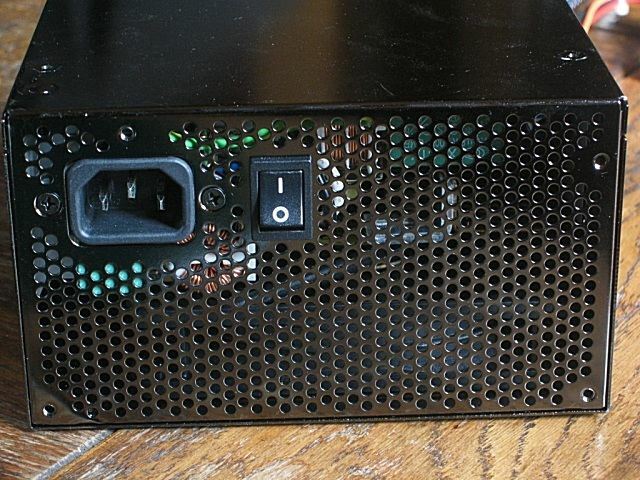 Something special about this power supply is that the Aux and 4-pin ATX 12V connector are sleeved together. I did not like this, I only needed the 4-pin ATX 12V connector so the Aux connector was resting on the edge of my graphic card. 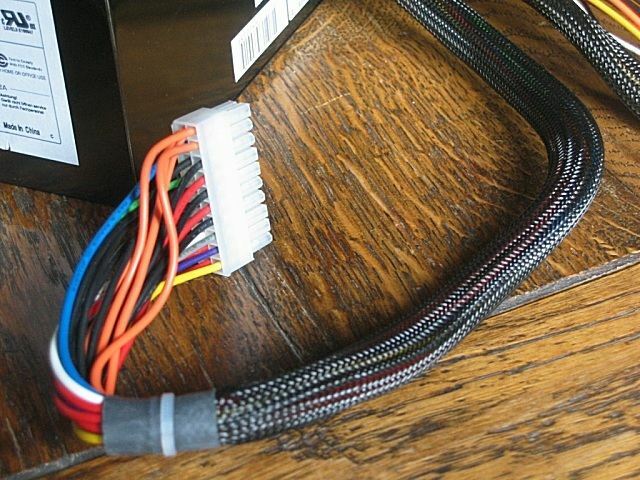 The third picture shows the fan cable, if you connect this to your motherboard then you can see at which speed the 120mm fan runs. Cable lenght of all of these cables is 400mm. On the left you can see that Silverstone is not running behind, all their power supplies have one SATA cable for Serial ATA HDDs. On the right you can see the Molex connectors. 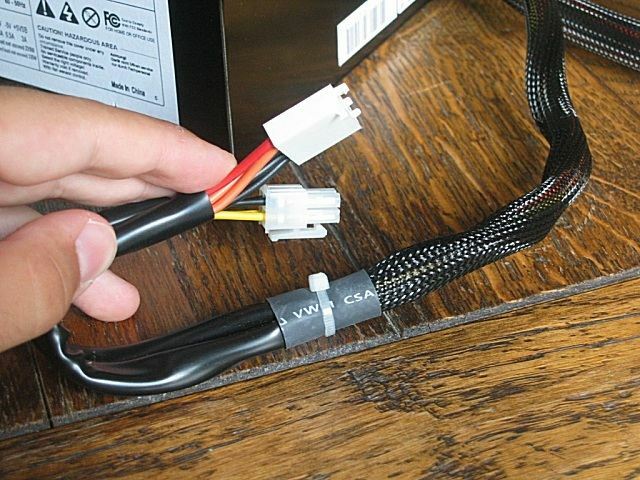 Their are two cables with two Molex connectors, and on both cables is one floppy drive connector. 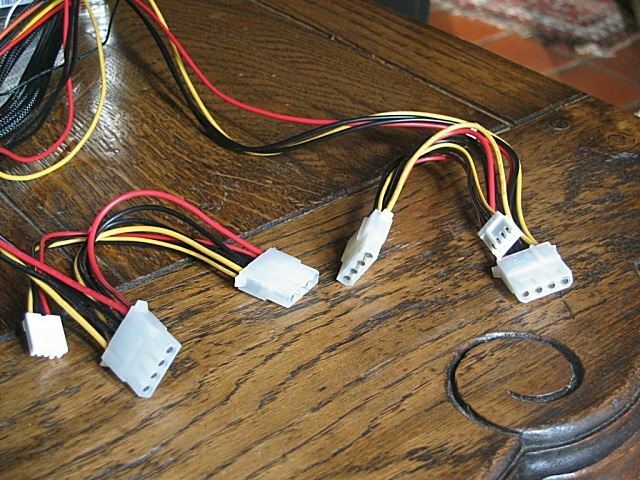 A third cable with three additional Molex connectors on it would have been nice. The Molex cables are 400mm long, and the lenght between two different Molex/floppy connectors on the same cable is 150mm. Some extra lenght would have been nice, but the small size is also handy if your case is not that big. 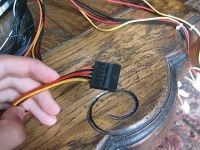 For normal enthusiast desktop PC's an additional three Molex connectors would be more than welcome especially if you got a lot of fans/hard disks/CD roms to connect. 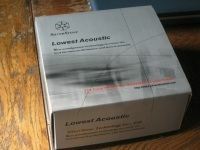 But for some 'silent' uses like Home Theatre PC's this will be enough. Now we are going to test the voltage output of the 3.3V, 5V and 12V line of this power supply. * For the 5V and 12V line we used a multimeter from Fluke (Fluke Multimeter 75). We used a multimeter because readouts from the motherboard are mostly unaccurate and incorrect. * Their is no good testing methode for the 3.3V except depending on the motherboard readout, so the 3.3V line was monitored with Speedfan. * Idle conditions was with the test system running idle in WinXP for about 5 minutes. * Load conditions were done with folding@home and Prime95 torture test running for 15minutes. Idle voltages are very well, only the 3.3V is on the low side, but I think it is because of a bad motherboard voltage readout. 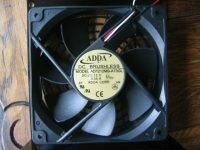 The voltages that Speedfan reported on the 12V and 5V line also differed with the values that the multimeter gave. The voltages stayed stable during idle. 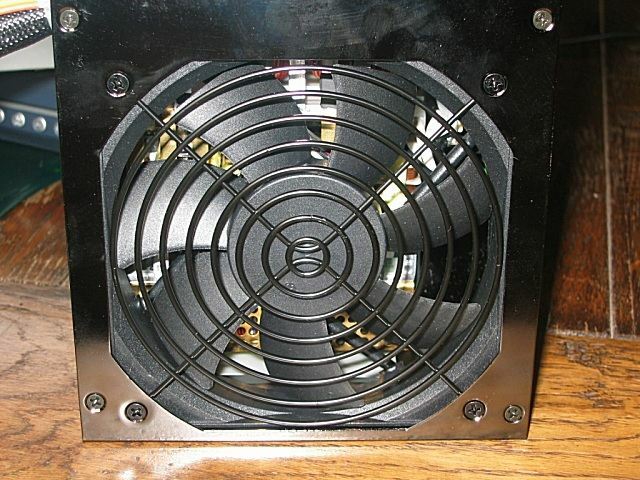 The 120mm fan was running at an average of 1068RPM, and was very silent. I could not hear it above the noise of my CPU and GPU fan. During load the voltages dropped a bit, and they were not as stable as during idle. The voltage drop was the biggest on the 12V line, about 0.13 to 0.15V. 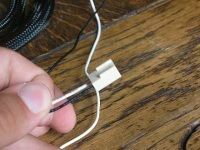 The 5V line strangely enough did not drop, it raised with 0.2V to 0.3V. The 3.3V line also dropped a little bit, but like I said a few lines above, the low voltage is most likely because of a bad motherboard voltage readout. Like you can see in the table with my test results there were little voltage fluctuations during load, but all voltages were well within the ATX voltage specifications and the test system was stable. During load the PSU was still quiet, at least I could not hear it above the noise of my other fans. 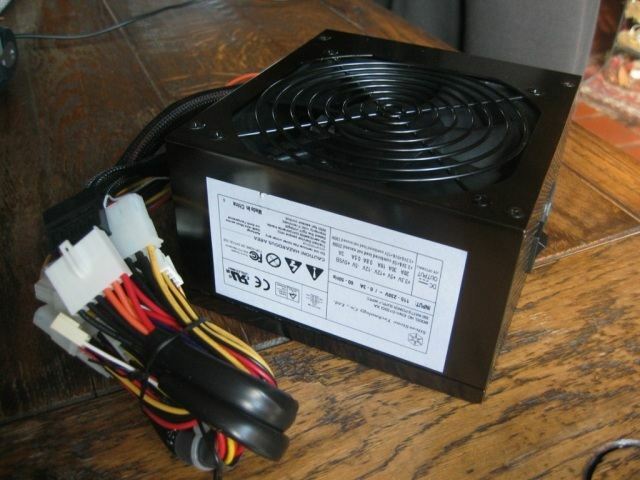 For a new company this is a very good PSU. 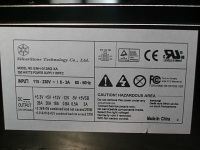 The voltages were good and well within the specifications, but there is still room for improvement. The voltages of the Antec TrueControl 550W that we have tested a few weeks ago for example are more stable with almost no voltage fluctuations and only 0.02V difference between idle and load. 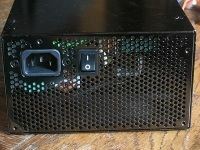 But it is not really fair to compare this power supply from Silverstone with the top model from Antec because the Silverstone SST-ST35F PSU costs almost twice less than the Antec TrueControl 550W. If you want to have a silent PSU then you could give this one a try, or you could wait a few more months because Silverstone is going to launch a new power supply without fans, so that it will be absolutely noise free. 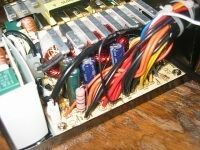 A review of that power supply will normally follow in October. 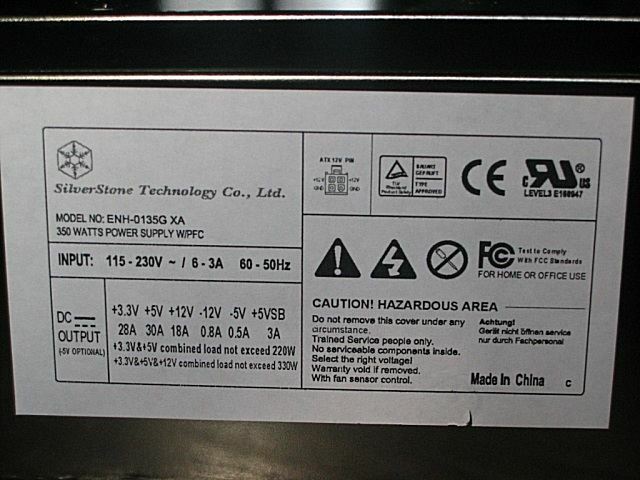 According to Silverstone the price of this PSU will be around $70. In America you can buy them from their branch office, you can contact Ms. Jessica Lo for more details. 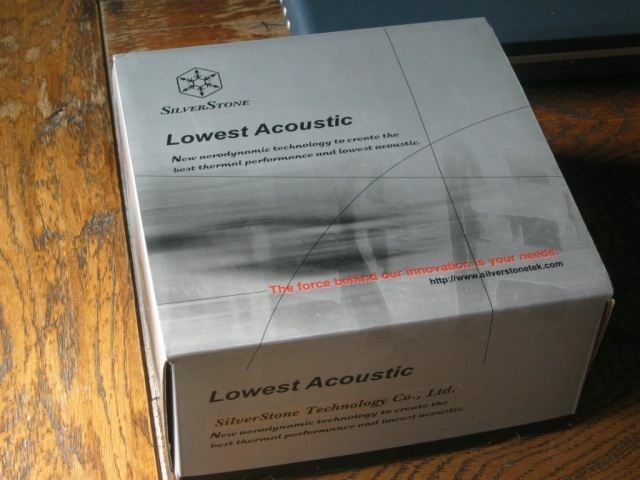 Silverstone is still looking for a distributor in Europe. If any big European shop is reading this, you can always contact Silverstone if you are interested in providing their products to your customers. - Voltages are good but improvement is always possible. 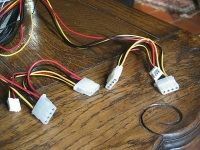 - Only four Molex connectors.